According to the PG&E website, a power outage has left over 1,000 people in the dark in Northwest Fresno. 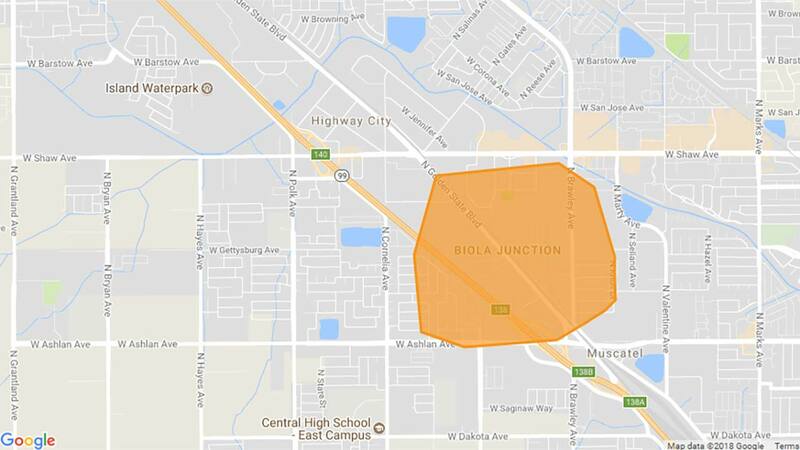 FRESNO, Calif. (KFSN) -- According to the PG&E website, a power outage has left over 1,000 people in the dark in Northwest Fresno. PG&E is currently assessing the cause of the outage is estimating the restoration time as 10:15 a.m. The outage is affecting customers from Shaw to Ashlan and from Cornelia to Brawley.